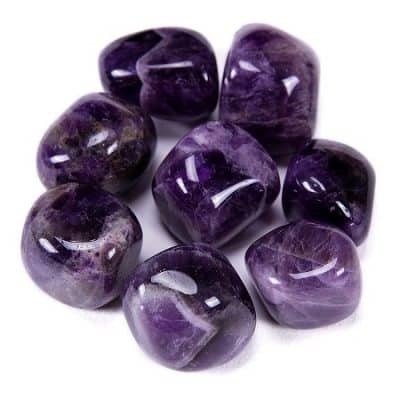 AKA Larvikite, is a great crystal for finance and prosperity. 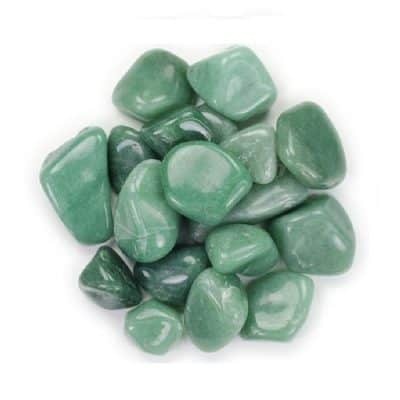 It will help attract a gradual increase in your finances and you will begin to feel more financial security. Like the new moon, changing to the full moon, black moonstone is symbolic of this “new moon beginning” and the ideal time to plant the seeds of good intentions in order to watch them grow. 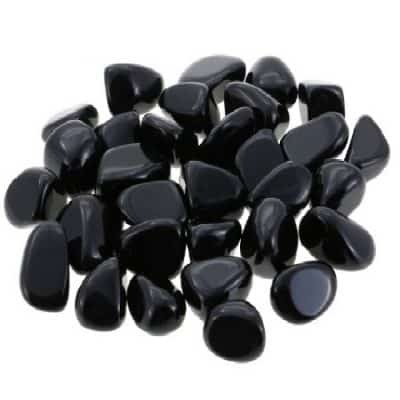 Black Moonstone can be used for general psychic protection. 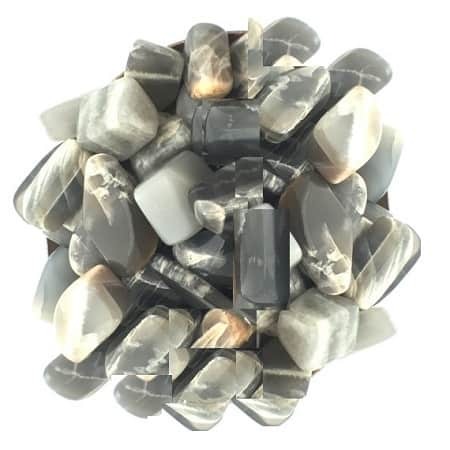 Black Moonstone goes well with rainbow moonstone, black obsidian, jet and labradorite. 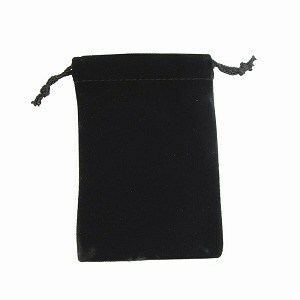 Black moonstone will also help to increase stamina. 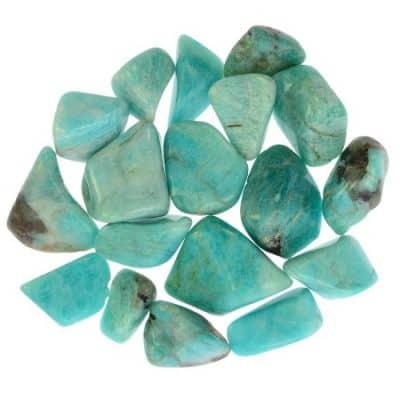 It is associated with the earth element, the zodiac sign of Aquarius and the Root Chakra. It has been theorized that black moonstone can protect against the effects of x-rays, radiation and electromagnetic energies.